Chloe Seager has absolutely done it again. I loved her debut Editing Emma last year. Emma is such a fresh, honest and real voice in YA and I just loved reading about her hilarious escapades. As soon as I realised there was a sequel I knew I had to get my hands on it and was lucky enough to pick up an early copy when Chloe came to an event in the city where I live. 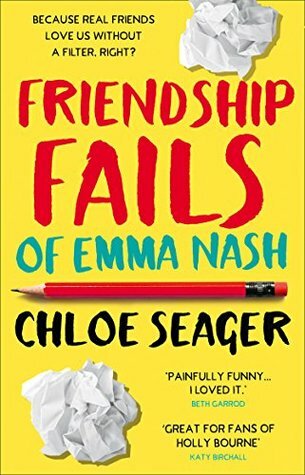 Friendship Fails of Emma Nash is just as outrageously funny as the first book, maybe even more so. I love Emma’s personality and the fact that everything that happens to her is absolutely those things we all imagine only happen to us. Emma runs into embarrassing moment after embarrassing moment and I was cringing so hard for her at points but also desperately laughing my head off. She is such a relatable character to young girls and women and also makes it feel okay not to be perfect. This second books sees Emma leave behind romance and embark on a journey to find new friends when she realises that with her best friends off with partners, she doesn’t actually have many people to hang around with. There begins Emma’s usual internet stalking (with some hilarious outcomes – we’ve all accidentally liked someone’s post/tweet from months ago whilst stalking online, right??) in her endeavour to make new friends. Little does she realise that the friends she will make will come from the unlikeliest of places. Emma’s voice is still one that I find to be completely unique in YA. She is painstakingly honest about everything from periods and female masturbation (oh, those taboo topics in YA!) all the way up to friendships and relationships. 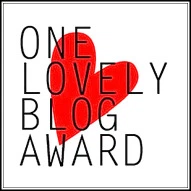 I love that the books are told through the medium of blog posts because they allow for such a personal, insightful narrative and I think that’s one of the reason that I love Emma so much and am able to connect with her. Reading this book made me want to be Emma’s new BFF. Who wouldn’t want to be best friends with this hilarious, messy and brutally honest person? I love that Chloe Seager uses these books to tackle what are considered to be the ‘big taboos’ but actually are normal, everyday things and I’m so pleased to see them being considered so mundane and normal in a book that I hope many young people will read. It’s about time that girls didn’t feel embarrassed of the norm! Emma Nash is a witty, honest and outrageously funny YA voice and I honestly find her to be a breath of fresh air. I hope there will be more to come! I read an early finished copy of the novel which was bought at an event but I would also like to thank NetGalley, HQ Books and Chloe for giving me access to an early eARC of the book in exchange of an honest review. 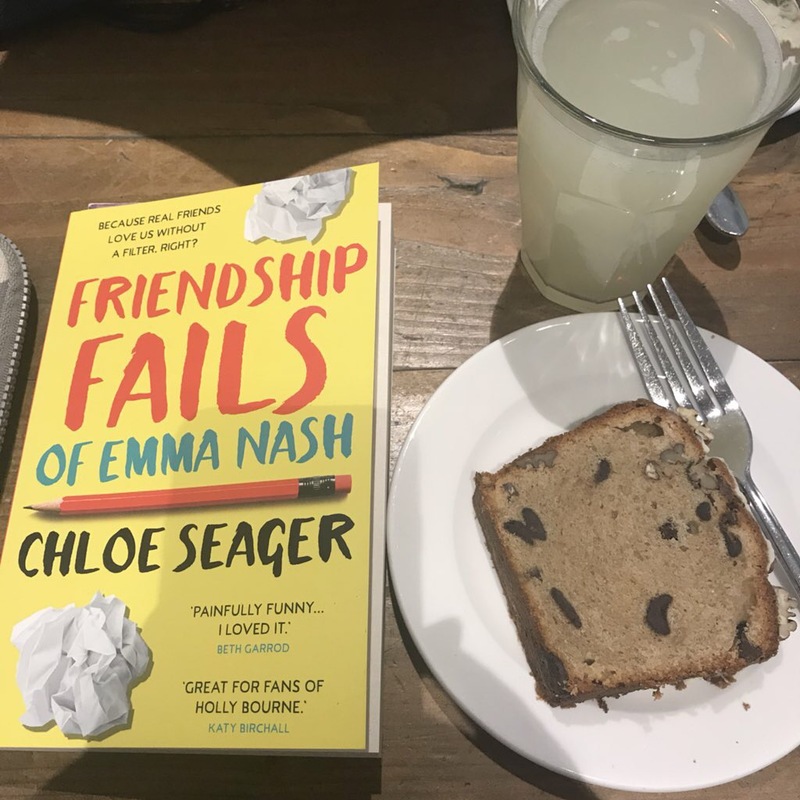 Have you read Editing Emma or Friendship Fails of Emma Nash? 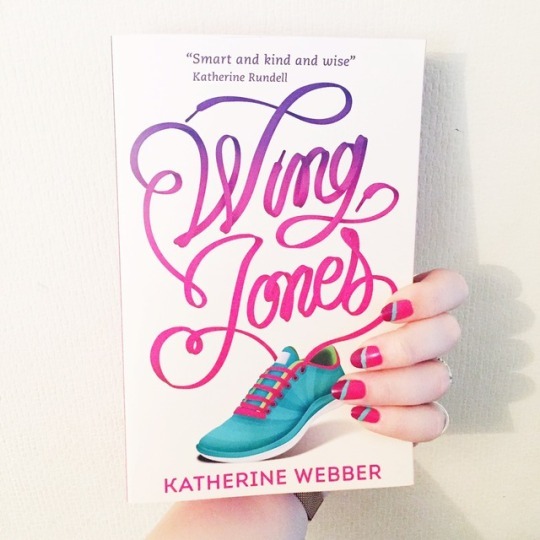 What are your favourite funny YA books? 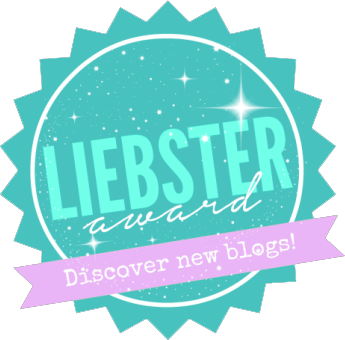 ← Six for Sunday | Books that have been on my tbr forever! 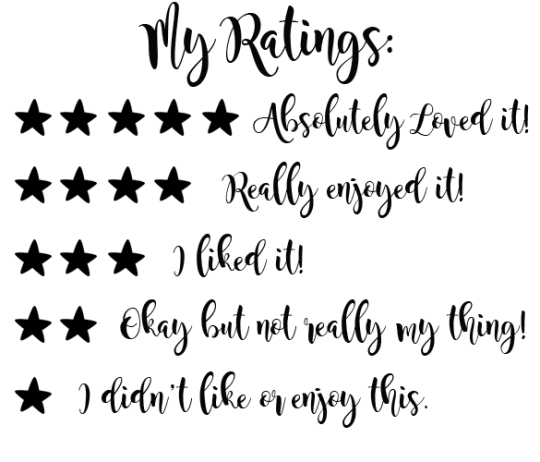 I really liked getting to know Emma, and your review has me excited to continue her adventures. I don’t know if/when it will get a US release, but I am keeping my fingers crossed, because she was a delight. Great review. I hope Emma #2 will get to you across the pond because she is so flipping brilliant! If you enjoyed the first one you’ll definitely love the second!